What is the Maxem Health Medical Discount Program? The Maxem Health Medical Discount Program is a monthly membership; it is not insurance and may only be used at our participating locations. 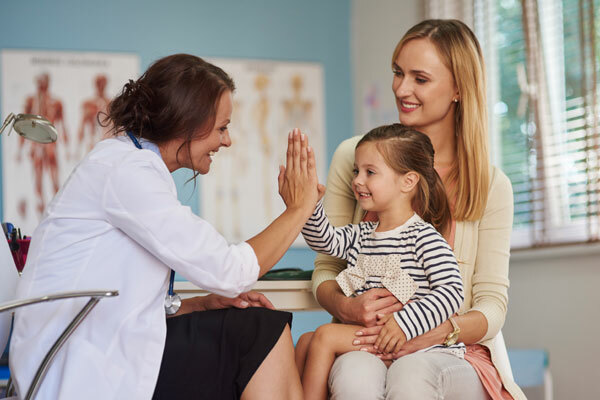 The Maxem Health Medical Discount Program is intended for people without insurance or patients that only carry Major Medical Insurance (for In-Patient Coverage only).